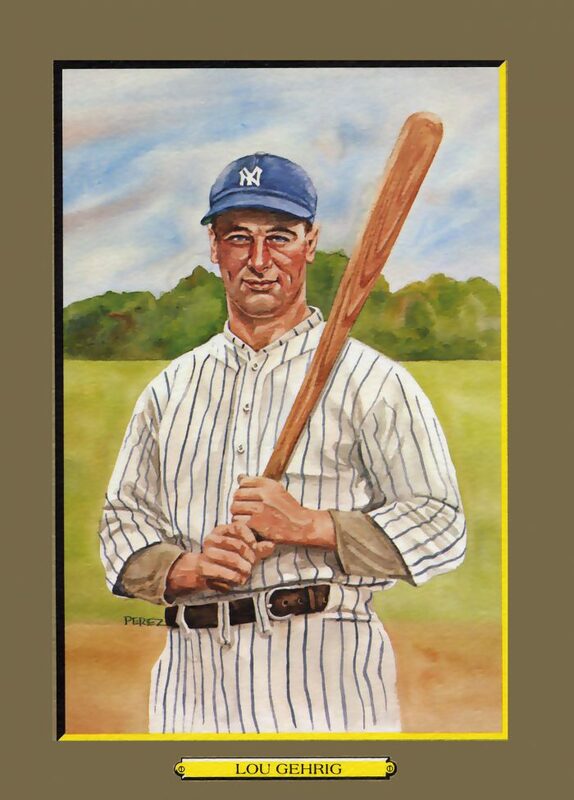 Lou Gehrig’s Great Moment was a career one. He was the most durable man ever to play the game. Over 14 seasons he never left the Yankee lineup in 2,130 consecutive games.